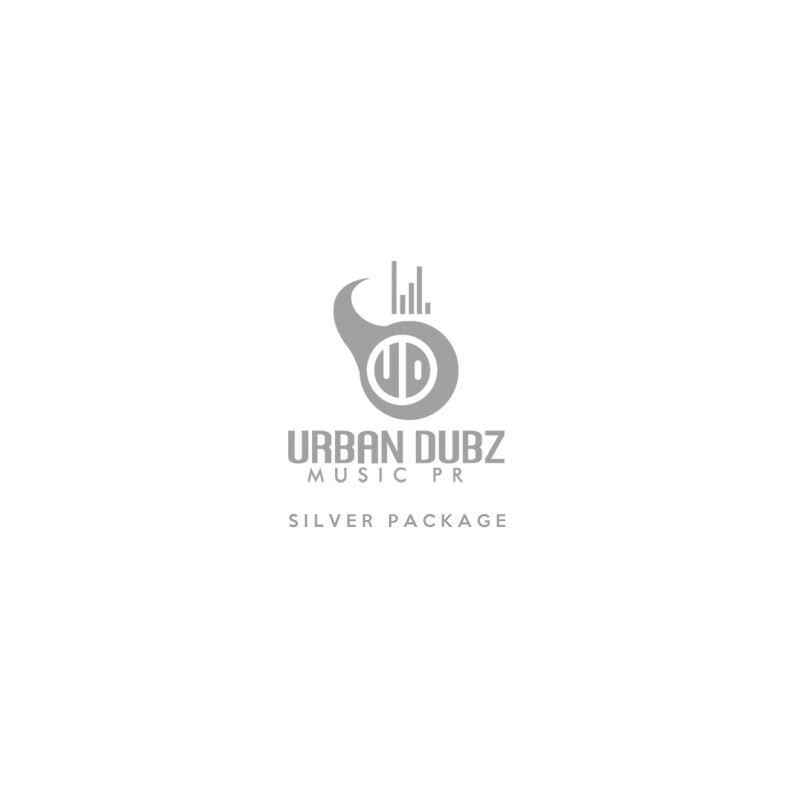 Silver Package is still pretty much viable for artist, but maybe with a bigger name in the community, silver package is also aimed for established music labels, who are searching for way of promotion on a bigger scale, rather then doing that on their own. Bigger press coverage, actual Youtube PCC campaign will boost you up in no time. Follow that up with quality professional articles and radio plugging and your label will profit from this campaign big time with great results.